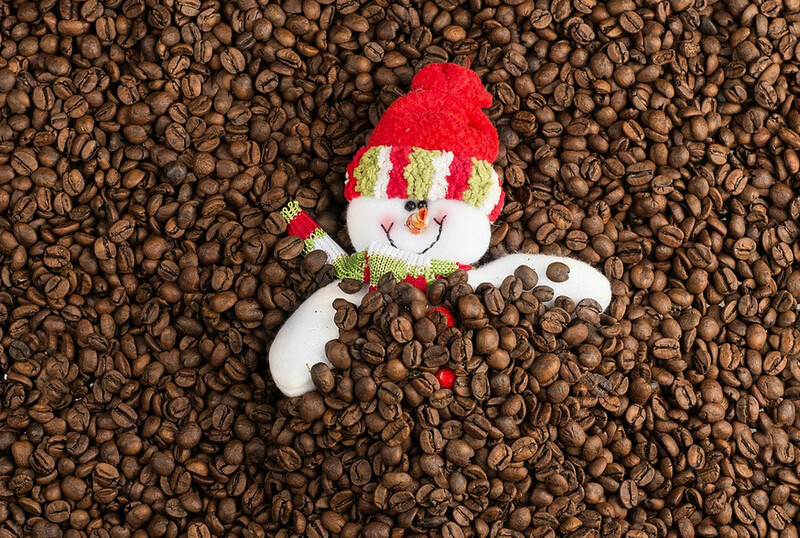 Four ways to make coffee a cute holiday gift: 1. It's a great gift for someone who loves coffee. Buy that person couple of premium coffee in one pound packages. Another way to do this is to buy the coffee based on its country of origin. 2. If he or she loves Starbucks, get him or her a Starbucks gift card, instead of inserting the gift card in a note or card, why not place inside the Starbucks water bottle or mug? 3. If he or she has a Nespresso machine, get him or her couple boxes of coffee capsules. Without the machine? consider getting one. They're really not that expensive, do your research as to what type of coffee machine will suit his or her lifestyle. 4. Planning on traveling with your boyfriend or girlfriend this holiday? Why not do a coffee farm tour and grab couple packages of freshly ground coffee after the tour.